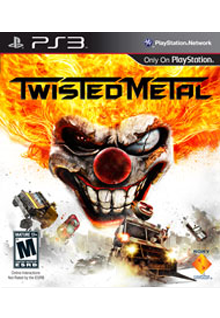 Online reports are confirming that Twisted Metal (Bonus Twisted Metal Black Included) - PS3 (Preorder) is being delayed in Europe until March 2012. It's also being reported that The game will arrive in Europe with cuts made to the game's movie clips - as requested by SCEE. You can read the report HERE. Importers!! North American release date is Feb 14 and will be the full uncut version. Pre-orders have spiked since the news broke. So don't delay pre-order with us today!